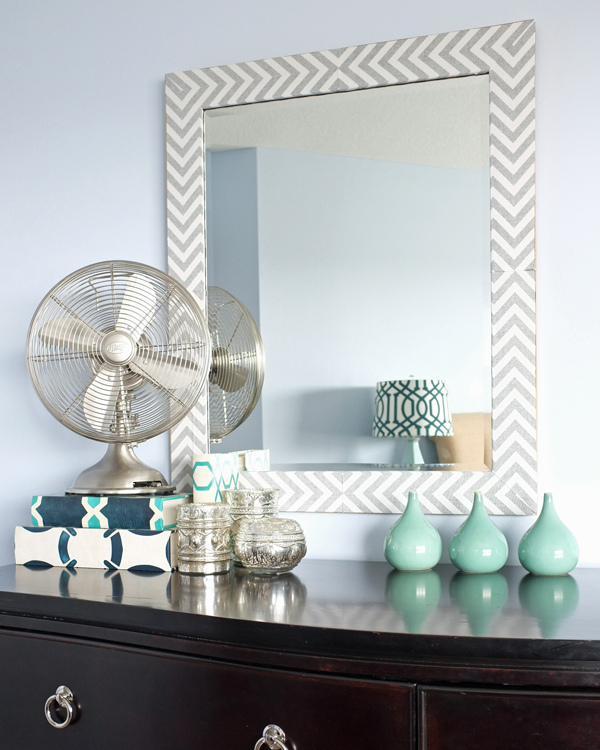 DIY herringbone mirror from Teal & Lime. Trash can makeover from Leopard and plaid. 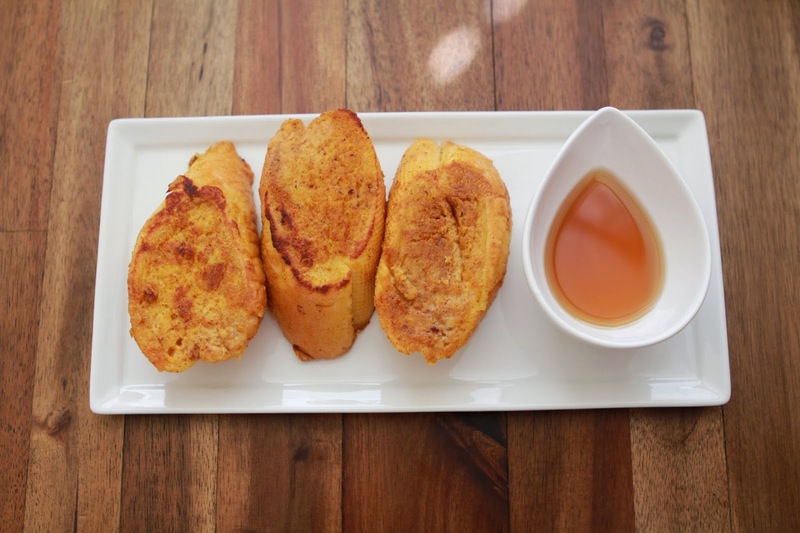 Pumpkin french toast from the Rustic Peach. 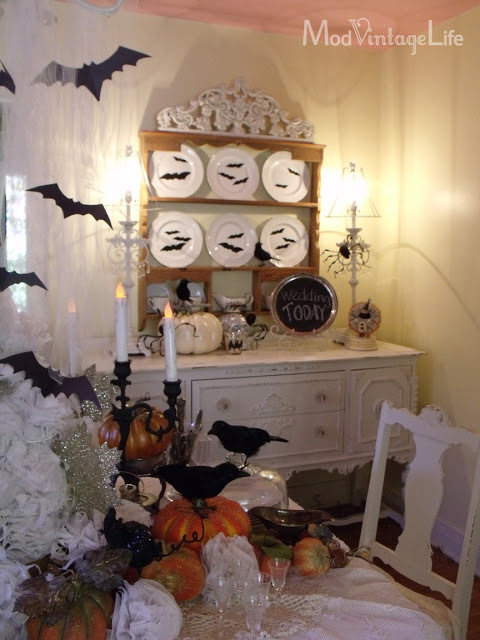 Halloween decor from Mod Vintage Life. 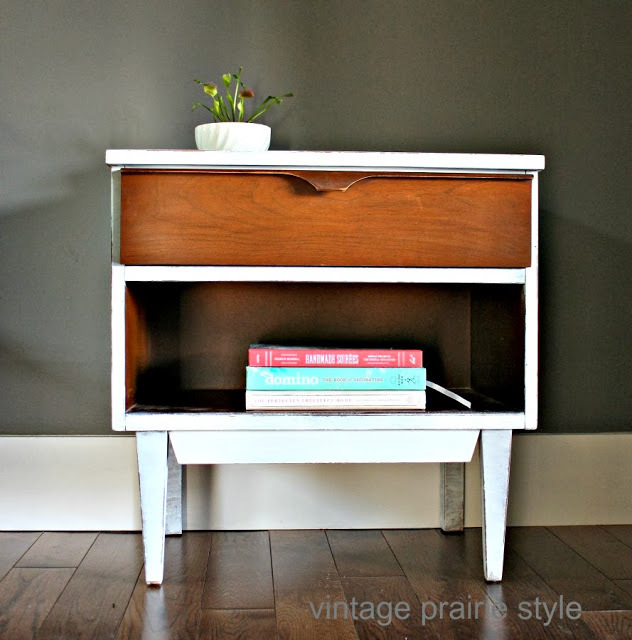 Mid century side table from Vintage Prairie Style. 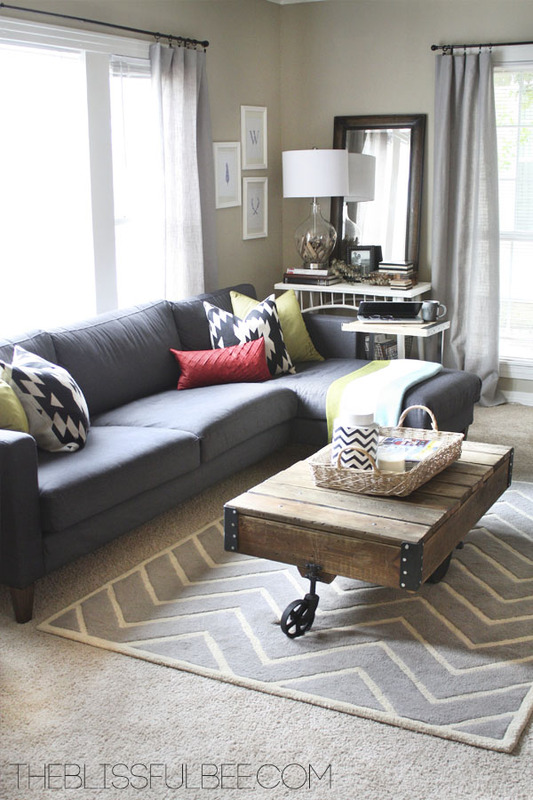 Living room updates from The Blissful Bee. Surprsing Discount In Progress,Ship From China.Please Don’t Miss It. wholesale quality cheap authentic nfl jersey,too. Thanks so much for providing individuals with an exceptionally supedb chance to read from here. blog particularly 3 times in a week to find out the latest tijps you will have. Of course, I’m always pleased with all the attractive tactics yoou serve. Selected 2 tips in this post are essentially the most beneficial we’ve had. jerseys china ace clearance with free shipping and fast delivery!